Do you feel that you’re running yourself ragged always having so many things to do? Can you sense that your stress just won’t let up and you’re challenged with how to deal with it? 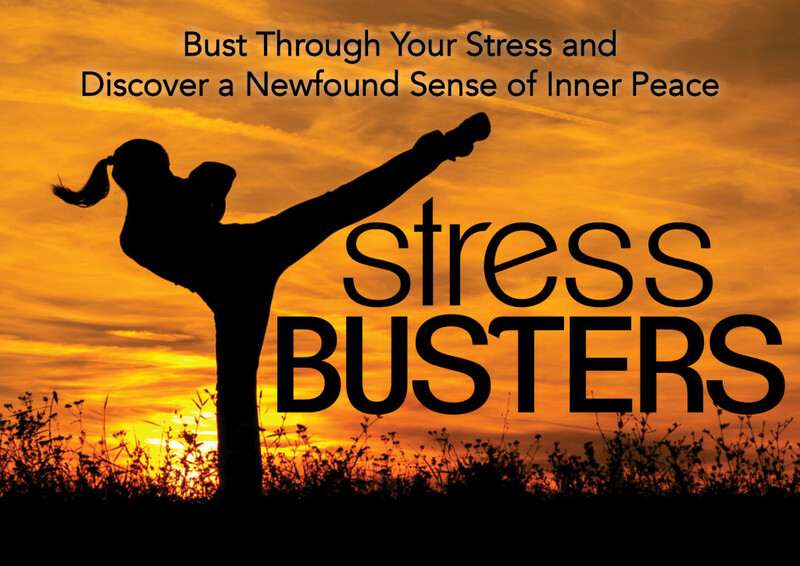 Please join my colleague Tamara Owen, Holistic Health Practitioner, and me for a 4-week teleclass to Bust Through Your Stress and Discover a New Found Sense of Inner Peace. that you have to do it all and always get it right. stress and living your most confident self. depletes you of your most valuable time and energy. to take charge of your life and INCREASE YOUR MOJO. The FREE TOOL you can use to reboot your overwhelmed brain. Plus, many MORE stress busting techniques! BONUS! Exclusive access to all the meditations from each class that you can listen to anytime, anywhere to help reduce stress and step into your most vibrant self.